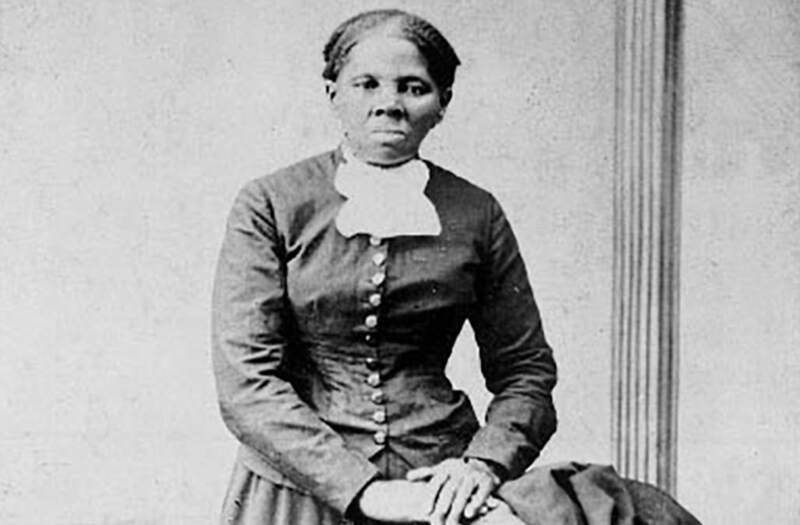 A group of black women are honoring Harriet Tubman this Women’s History Month by taking a 100-mile trek to retrace her escape from slavery to freedom on the Underground Railroad. The women, who are part of black health and wellness advocacy organization GirlTrek, began their journey in eastern Maryland on Tuesday and will end after crossing the Mason-Dixon Line into Delaware on Saturday. The group includes the 10-woman GirlTrek national team, whose members come from cities like Sacramento and New Orleans. Other women have also been joining in and sharing photos of the journey on social media. In just the first day, they walked more than 22 miles.